We have been hearing a lot about the new HTC Ocean over the last few weeks and now according to Evan Blass the handset will be called the HTC U 11 when it launches. It has also been revealed that there will be a total of five different color options for the new HTC U 11 when it goes on sale. We previously heard that the new HTC U 11 will come with a 5.5 inch display with a Quad HD resolution of 2560 x 1440 pixels and the handset will also come with a Qualcomm Snapdragon 835 processor. 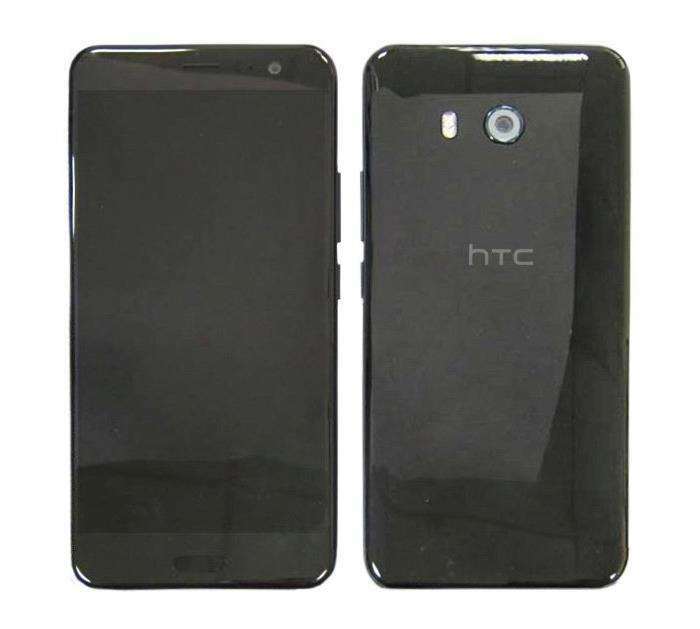 Other rumored specifications on the HTC U 11 will include a choice of 64GB or 128GB of storage and high end cameras. On the front of them device there will be a 16 megapixel camera for selfies and on the back there will be a 12 megapixel camera, the device will also come with Android Nougat and a 4,000 mAh battery.